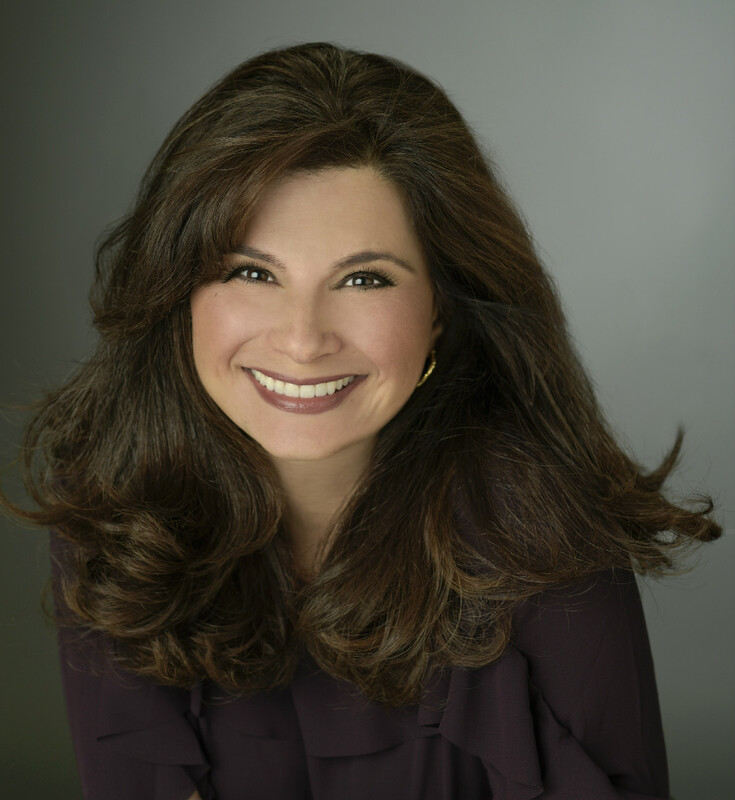 Lauren Ina has over 20 years of experience in both print and television journalism. In addition to her humanitarian work around the world, she currently reports for NBC News and produces for The Today Show. A graduate of Northwestern University’s Medill School of Journalism, she began her career writing hard news and feature stories for The Washington Post. Her work at the Post included coverage of the 1992 presidential election; an investigation of soft money in presidential elections; a case study of gubernatorial and senate races; Chicago school reform; the American response to the Persian Gulf War as well as a wide variety of other political and social issues of the day. Lauren began her work in television as a producer at Dateline NBC, where she won a National News Emmy Award for breaking news. While at Dateline, she covered the O.J. Simpson trials, the JonBenet Ramsey investigation, presidential politics, the Columbine tragedy and the death of Princess Diana. Lauren also produced National Geographic features for the Dateline NBC brand, as well as a wealth of hidden camera investigations about fertility clinics, home repairs fraud, food safety, illegal sweepstakes, airline industry cover-ups and the Indian jewelry trade. Lauren began producing for The Today Show and NBC Nightly News in 2001 where she edited daily footage and reports from the war in Iraq and covered the California Recall and the trial of the 911 hijackers. At the Today Show, she also produced hard news and features with both tape and live segments, including a two-part series from Cambodia. Lauren is a Board Member of Children's Lifeline International, a children’s charity that provides medical and surgical assistance to the underprivileged in developing countries. Beginning in 2000, she has produced documentaries of Lifeline missions to South America, Central America, India, Africa and Cambodia.